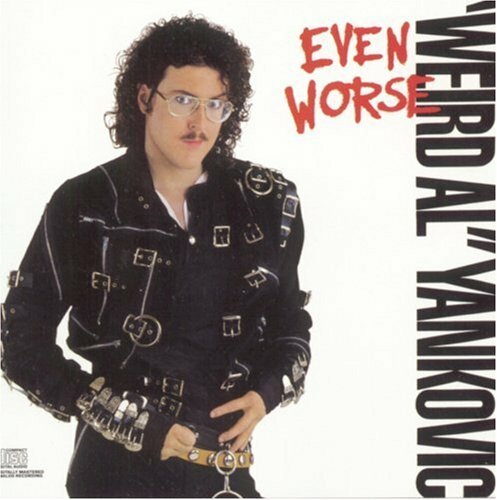 Weird Al Yankovic rode the Michael Jackson coat tails quite unlike any other performer in modern history. When you listen to artists like Weird Al Yankovic , DJ Spooky , Q-Tip , Herbie Hancock , and LL Cool J speak about Michael Jackson on the Thrillercast podcast you learn just how huge a superstar Michael Jackson actually was. In fact Jackson created an entire industry. Just think about the popularity and the money made from the parodies.“Weird Al” Yankovic’s “Eat It ” and “Fat ” made hits out of Jackson’s super hits “Beat It (Single Version) ” and “Bad .” Jackson and Yankovic share the royalties of the parodied songs. On the recent Thrillercast, a podcast celebrating the 25th Anniversary of the album Thriller 25 Super Deluxe Edition , Yankovic said he bought a very nice house with the royalties from the Michael Jackson parodies.